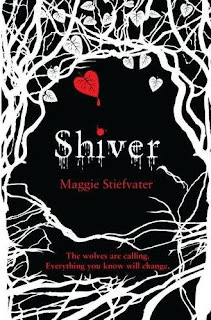 Maggie Stiefvater unveiled the UK cover art for LINGER (The Wolves of Mercy Falls #2) today, and it is but a vague semblance of its American self. 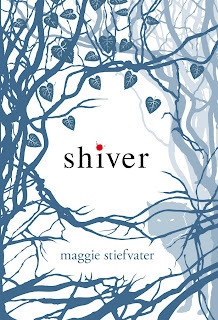 That's not a bad thing, but, as someone who though the UK cover of SHIVER was a nice twist on the original, I have to say I'm a bit disappointed. It doesn't mirror the US version, like SHIVER did, nor is it really a good compliment to its UK sibling in my opinion. 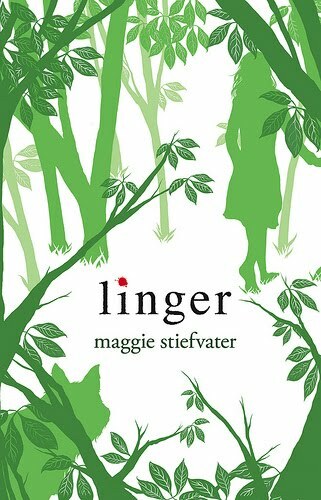 The family resemblence is faint at best once you look past the leaves and the ominious color scheme, which I don't think works for LINGER. I like the green of the US version much better. 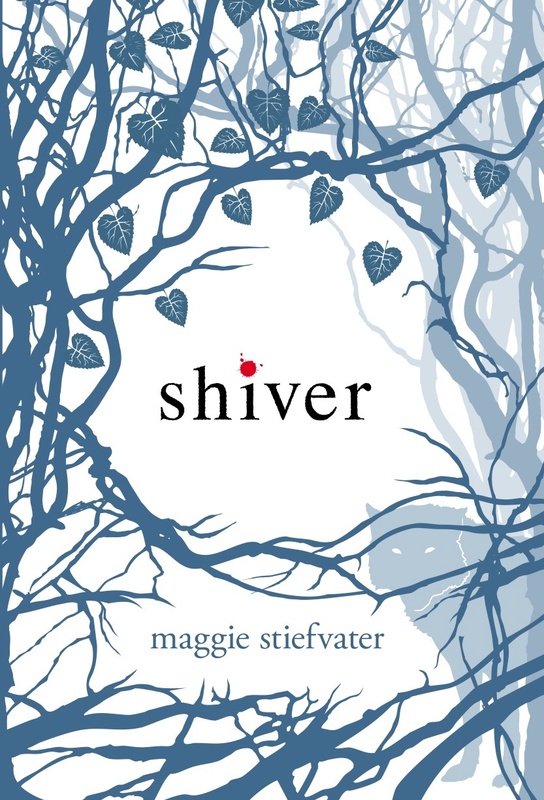 I love the US version best for Shiver, but I'm not crazy about the US cover for Linger (even though obviously it's pretty similar to the first one, so what's not to love?). So for Linger I'm going to vote UK version. And both UK covers are very cool! Nice and dark and creepy. Hmm...I like the US over better. 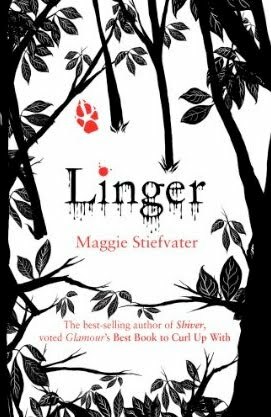 The UK one makes Linger look like a horror-scary book, and Linger's more than that. Hmm, I think I like the original covers much more. The dripping blood doesn't look too awesome. I like them both, but I prefer the US covers. I think they suit the books better. I loved the UK cover for Shiver, and I like the UK cover for Linger too, which is a good thing as those are the covers that will be on my bookshelves! 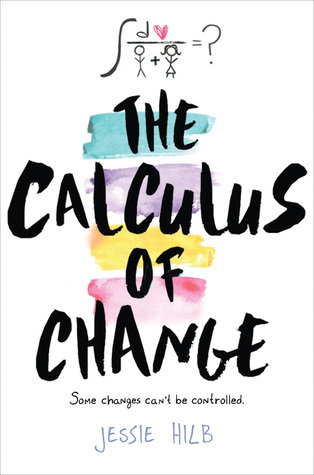 I guess I just like the colour combinations on the UK covers. The black & red really works for me.